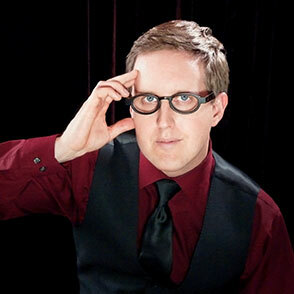 Carl Christman is the Los Angeles magician. He has performed at the Magic Castle in Hollywood, the Beverly Hills Hotel and numerous other venues throughout the city. When companies, colleges, and celebrities are looking for a world-class Los Angeles magician, there is only one choice. As the premier Los Angeles magicians, Carl has performed in Santa Monica, Malibu, Hollywood, Burbank, Beverly Hills, Bel Air, Brentwood, San Fernando Valley, Pasadena, Long Beach, Calabasas, Rancho Palos Verdes, La Canada/Flintridge, Agoura Hills, Westlake Village, Hidden Hills, Downey, and El Monte. Carl’s audience-centered magic shows combine magic, mind reading, and hypnosis to leave your guests buzzing about the experience. His magic shows and strolling magic are sure to give guests a once-in-a-lifetime experience they will love.